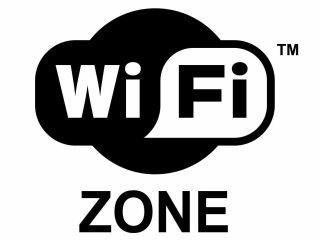 Wi-Fi hotspots aren't dead after all! When Ericsson’s Johan Bergendahl claimed that "hotspots at places like Starbucks are becoming the telephone boxes of the broadband era", he certainly raised some eyebrows. So we thought we’d ask hotspot provider The Cloud for its thoughts. "It's not a question of mobile broadband making Wi-Fi hot spots redundant. Wi-Fi and cellular are complimentary technologies that sit side by side,” counters Owen Geddes of The Cloud. Bergendahl said in a keynote speech in Stockholm that mobile broadband will become so prevalent that it will make hotspots worthless. “WiFi coverage is very predictable as users know where they can get it and it will continue to be rapidly rolled out in locations where customers need it, such as McDonalds or outdoor networks like City of London,” continued Geddes.